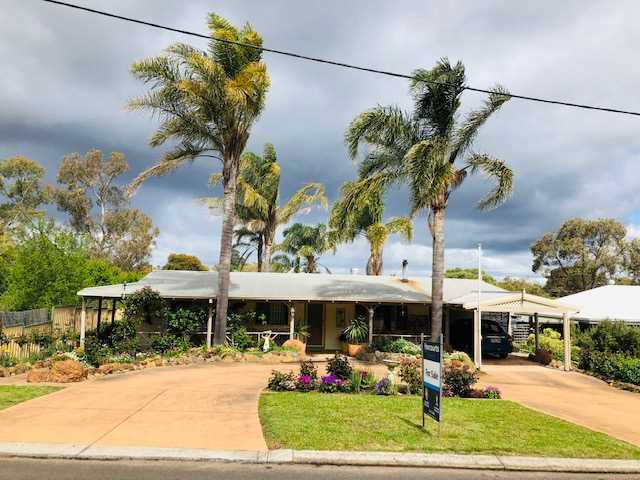 Gem of a Property- Priced To Sell!! 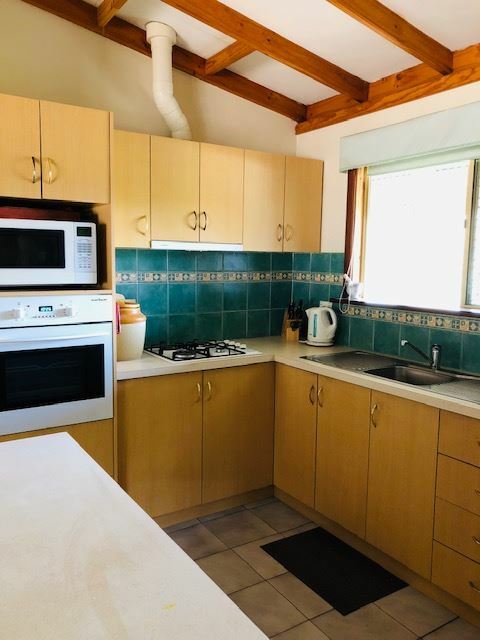 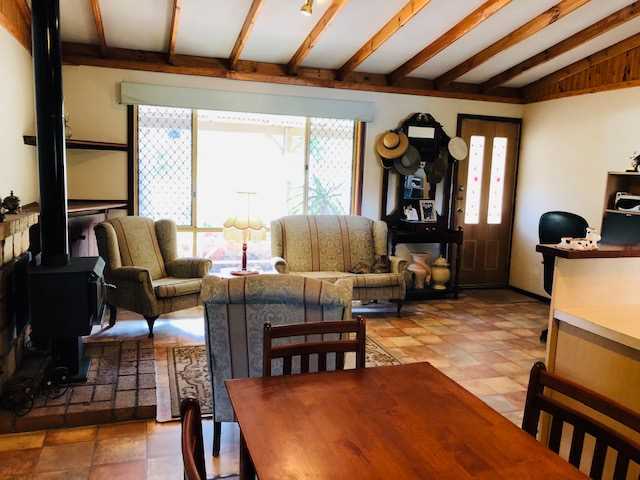 Immaculate Hardy Plank and Iron home situated in the South West Lithium mining town of Greenbushes this easy maintenance home is ideal to move into or rent out. 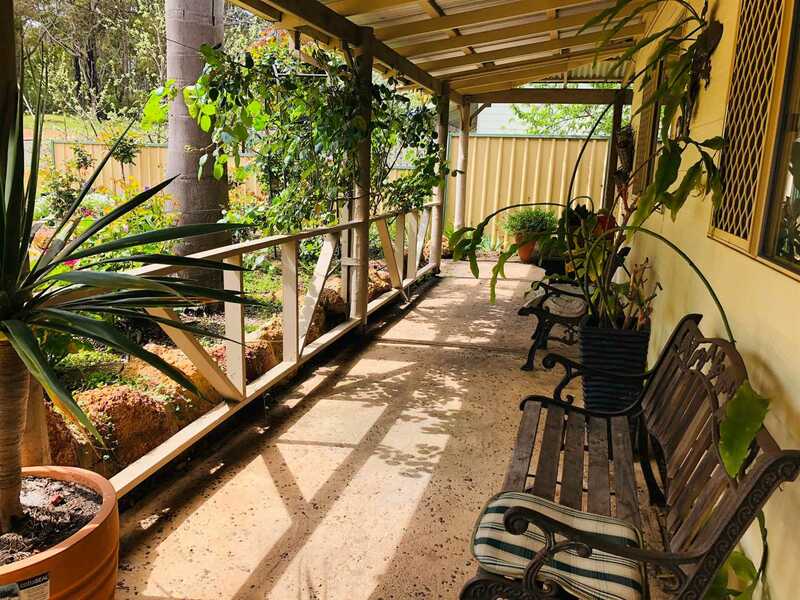 The front entry reveals an open plan family/kitchen/dining area. 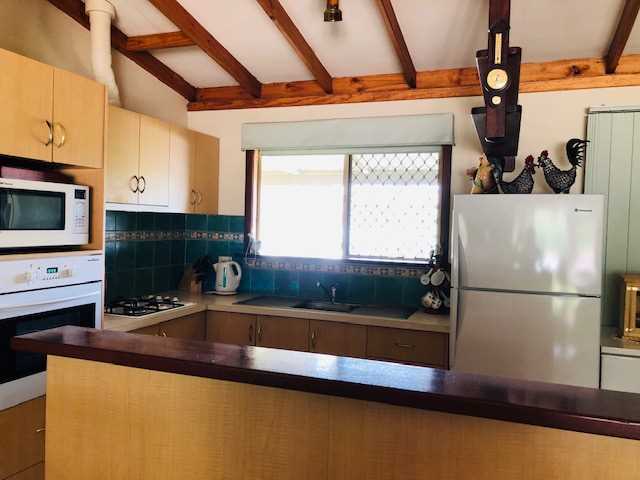 The kitchen has been modernised recently and the raised ceiling creates country character and charm. 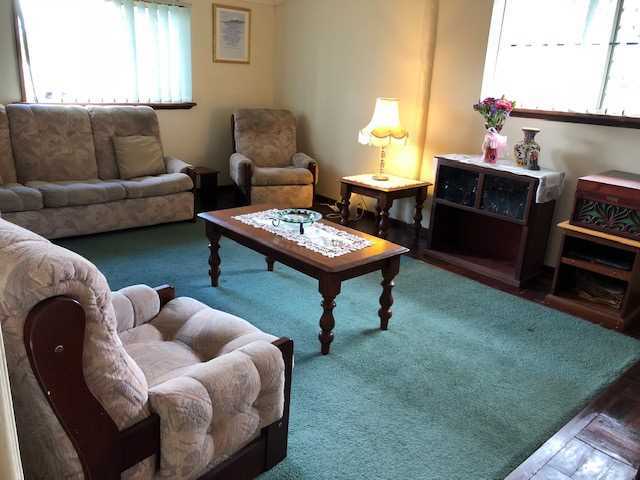 There is a separate living room through double doors off the family /dining area. 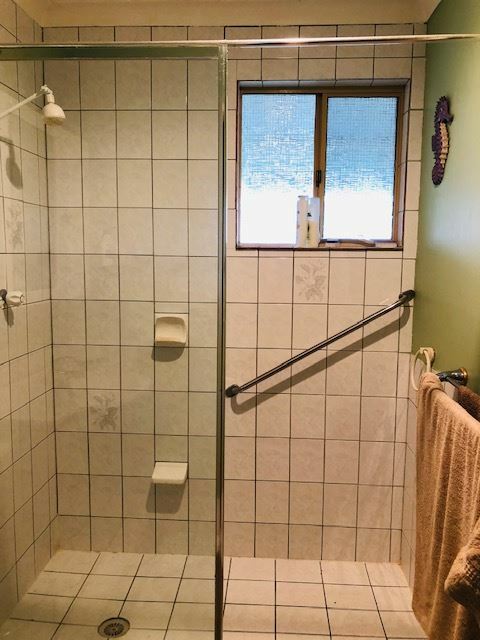 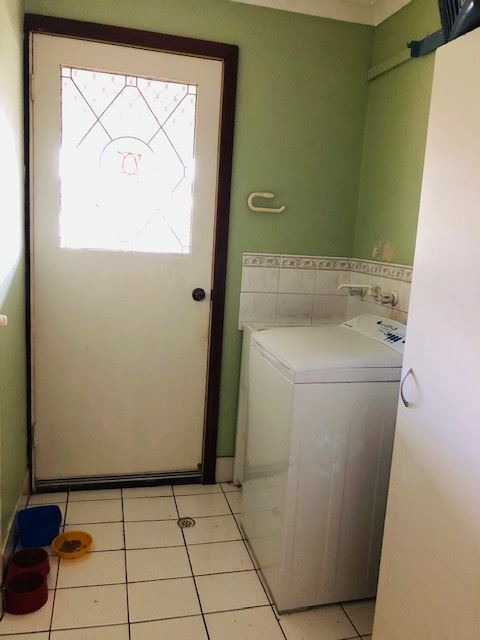 In a separate wing to the left , a hallway leads to 3 double bedrooms, bathroom, laundry and separate toilet. 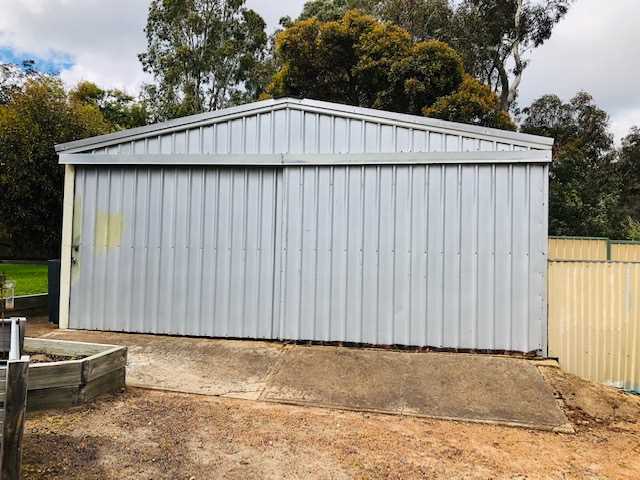 A double powered garage sits at the bottom of the back garden with rear access into a lane way. 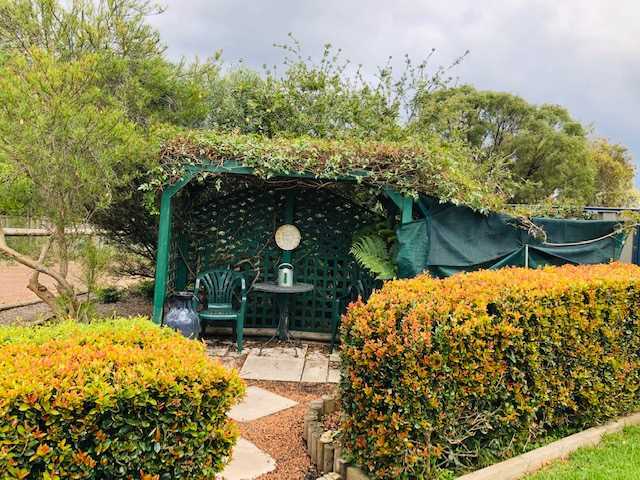 The property boasts beautiful gardens with plenty of spots to sit and contemplate and a variety of fruit trees. 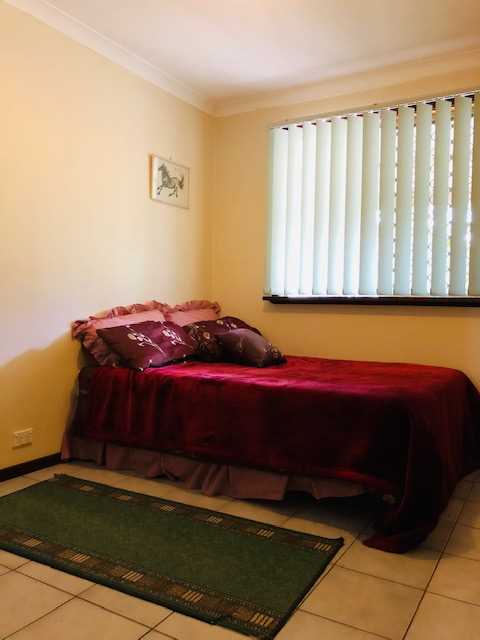 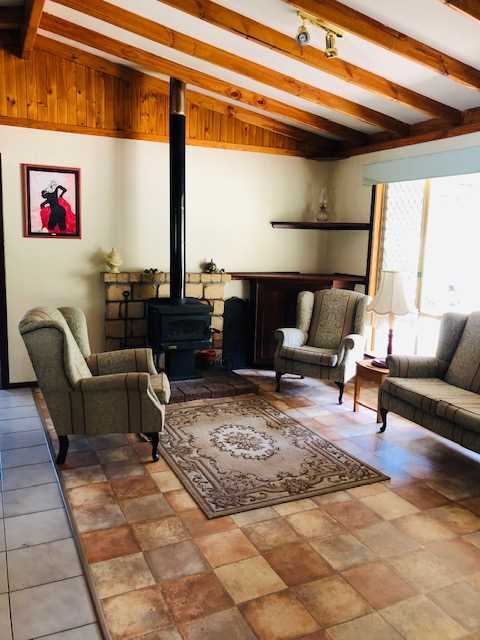 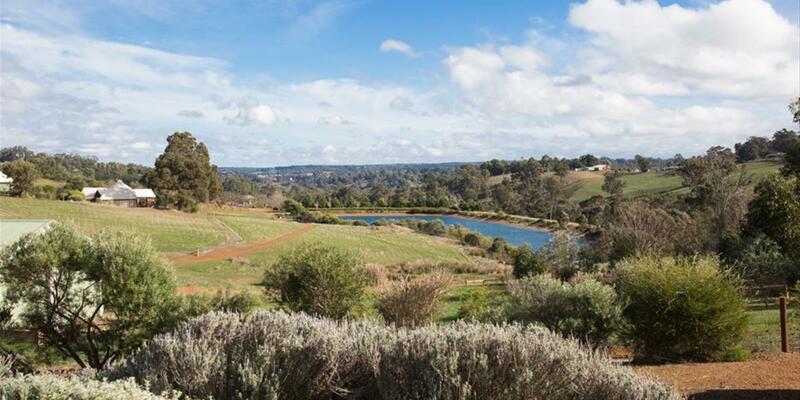 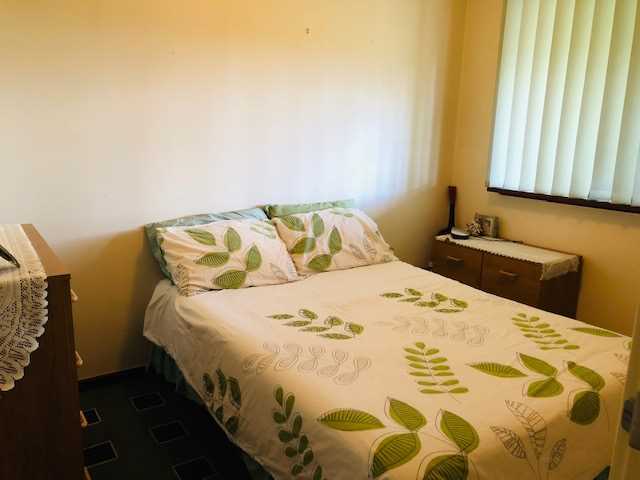 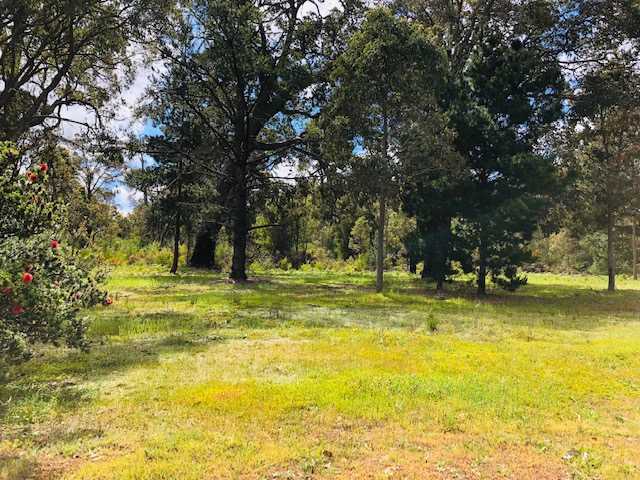 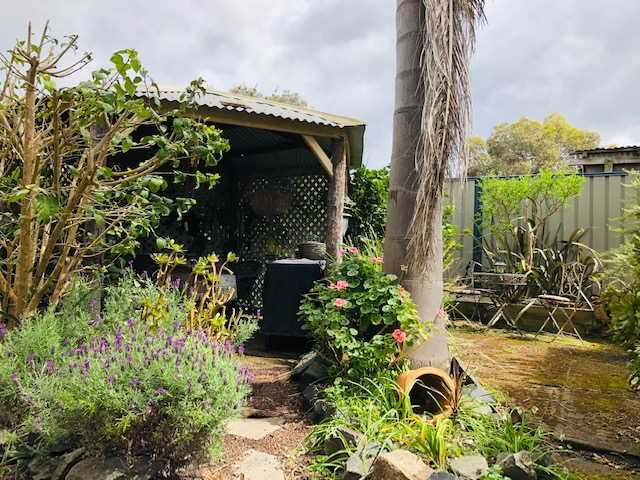 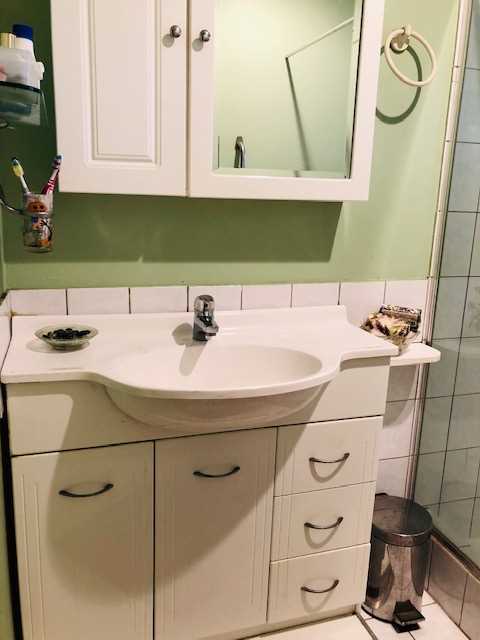 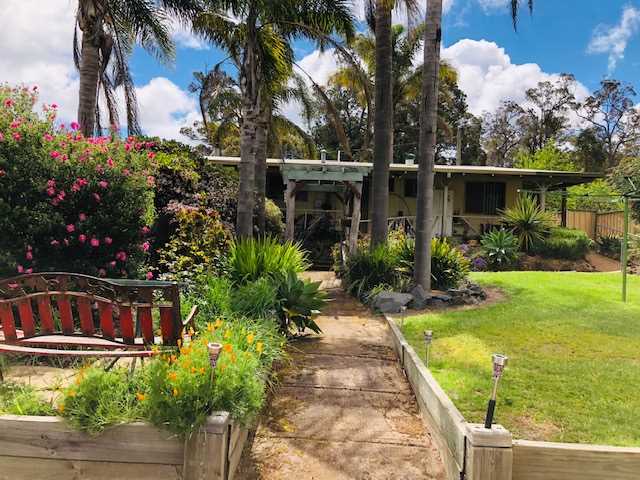 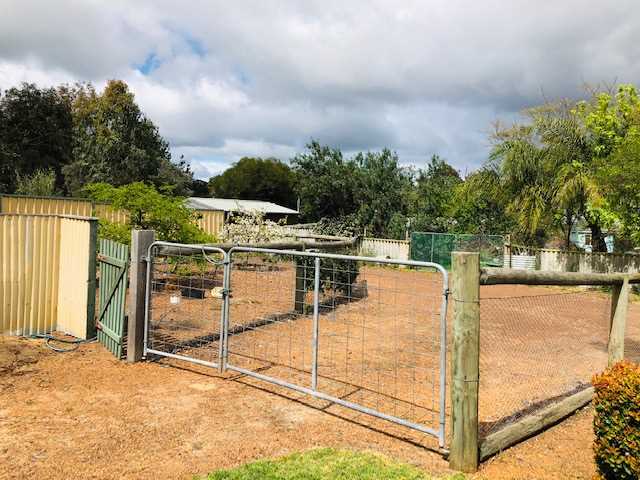 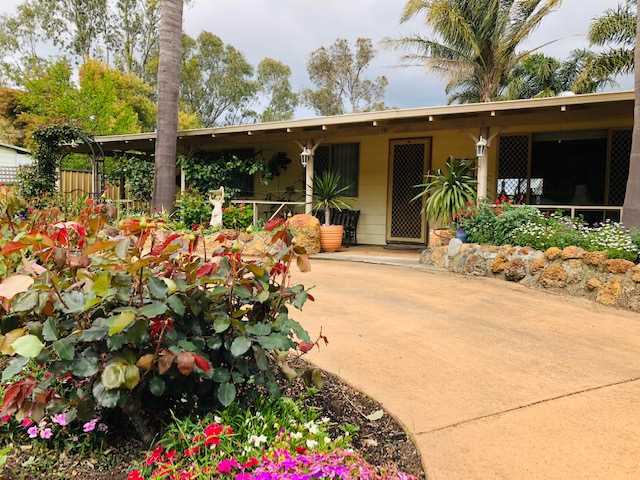 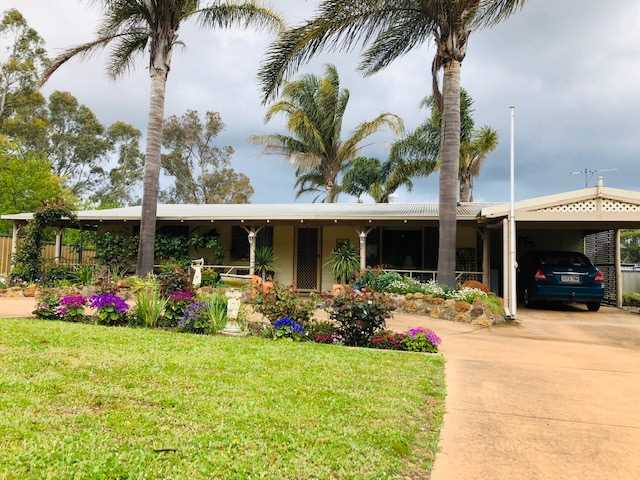 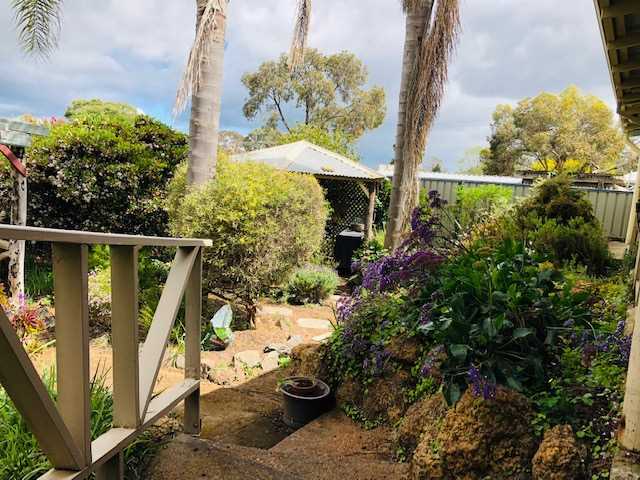 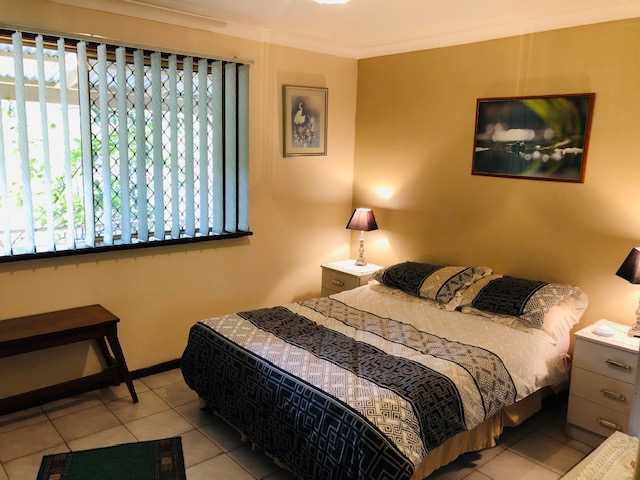 This solid as a rock property wont last long in Greenbushes so be quick !